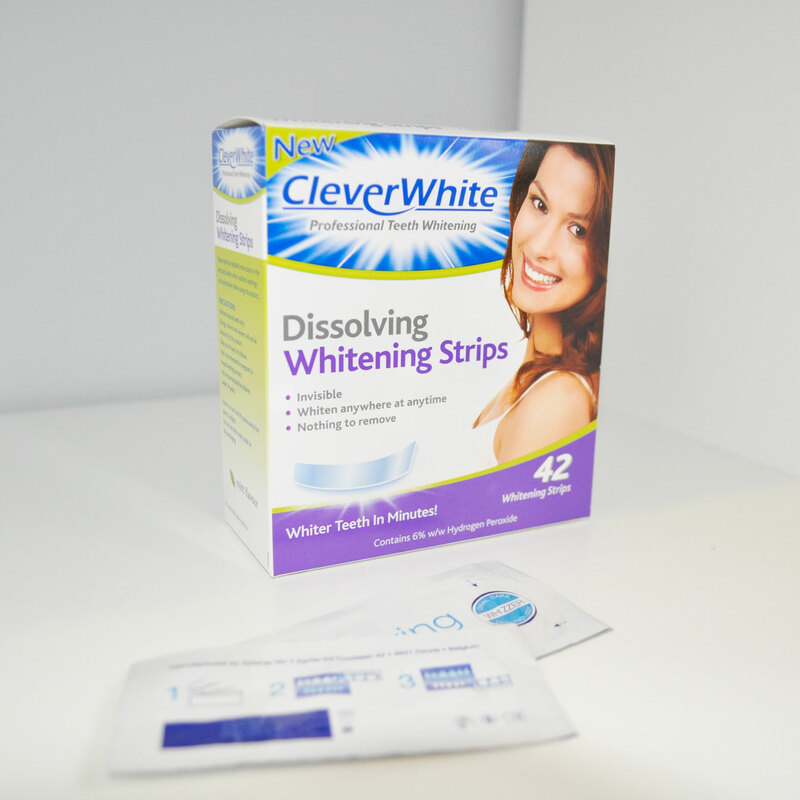 This is my first teeth whitening review and I’m very excited to write about CleverWhite’s Dissolving Whitening Strips. Now I love white teeth who doesn’t right? I also love coffee and sugar and everything that your dentist will ask you to avoid, so brushing teeth regularly has helped with the hygiene side of things but not necessarily the colour of my teeth. I really like using these strips, they’re very easy to apply and sit tightly on the teeth. They are also transparent so no one will be able to tell that you have them on. 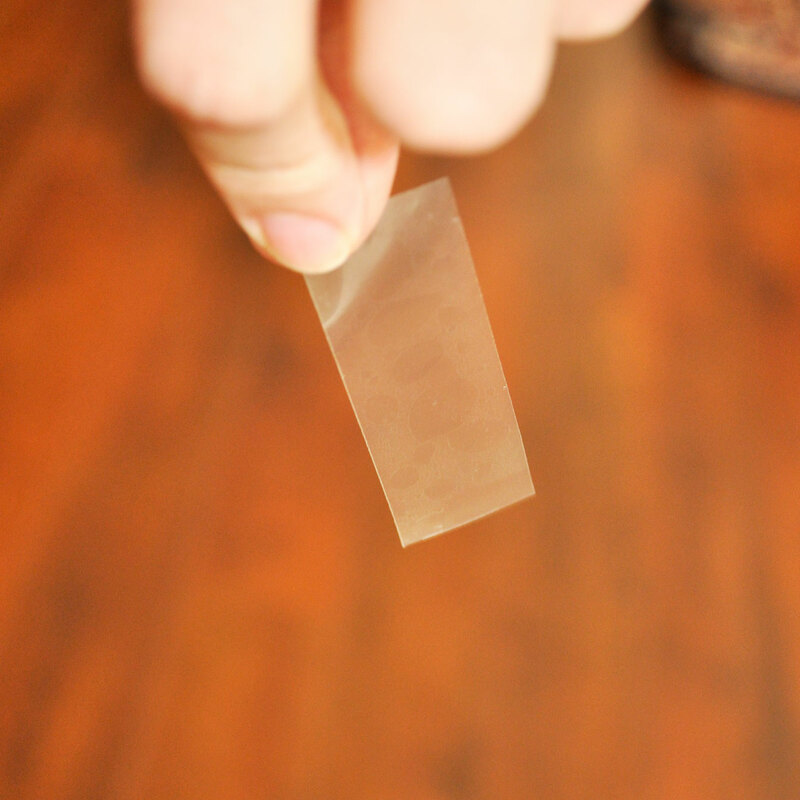 They take between 5 to 10 minutes to completely dissolve and you can apply them up to twice a day. I like to pop them on when I’m browsing the web or in the morning after I have finished my breakfast. 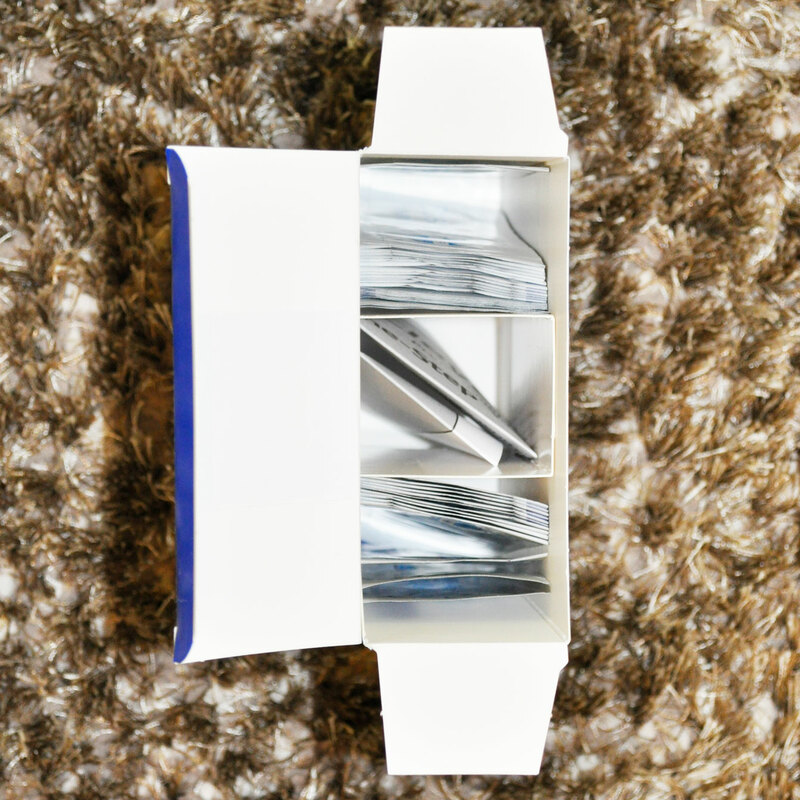 They have a fresh minty flavour and I love that they are convenient and very effective! They are really good Jacqueline 🙂 Hope you try them.